Romford Camera Club: April 2014. 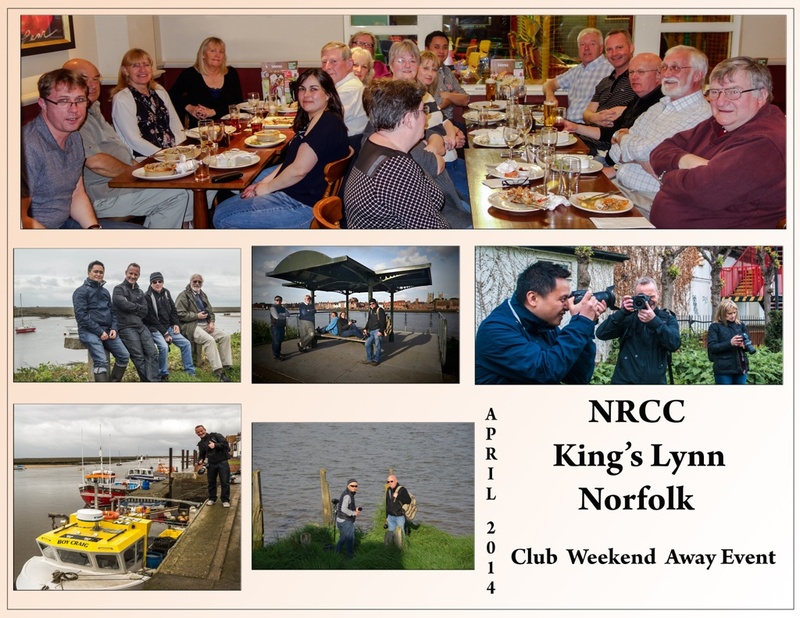 NRCC Club Weekend Away. King's Lynn, Norfolk. A great time was had by all attending. A big thank you to Sue for organising the weekend.